As everyone knows, “Education plays very significant role in changing the society”, it is indeed very powerful weapon to change the world. Hence, we, at Western, are committed to help you in choosing the right path in your journey to seek overseas education. 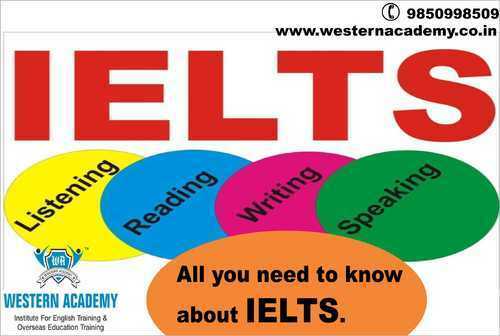 Western is one of the leading Overseas Education Consultants in Pune and very proud to help students since 2005.